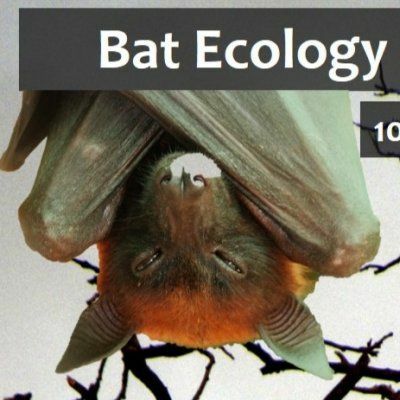 We are excited to announce our first Bat Ecology Workshop in Ahmedabad! This is for all bat lovers who would like to learn more about them and also participate in bat surveys. The workshop is open for all, and will be a fantastic experience. These awesome animals are greatly misunderstood and vastly neglected. Here is your chance to participate in a first of its kind Citizen Science initiative where you will be surveying the flying foxes of Ahmedabad! Workshop date: 10 March 2019, Sunday. This is a one-day long workshop - 08:30am to 06:00pm. Register fast as we have limited 25 seats.